Tiny font size! 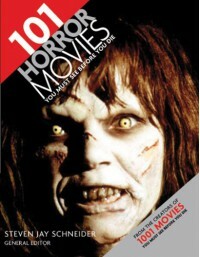 A good selection of horror movies, with photos and quotes from the movie. Well-known movies, mostly. A few indies. It's chronological.